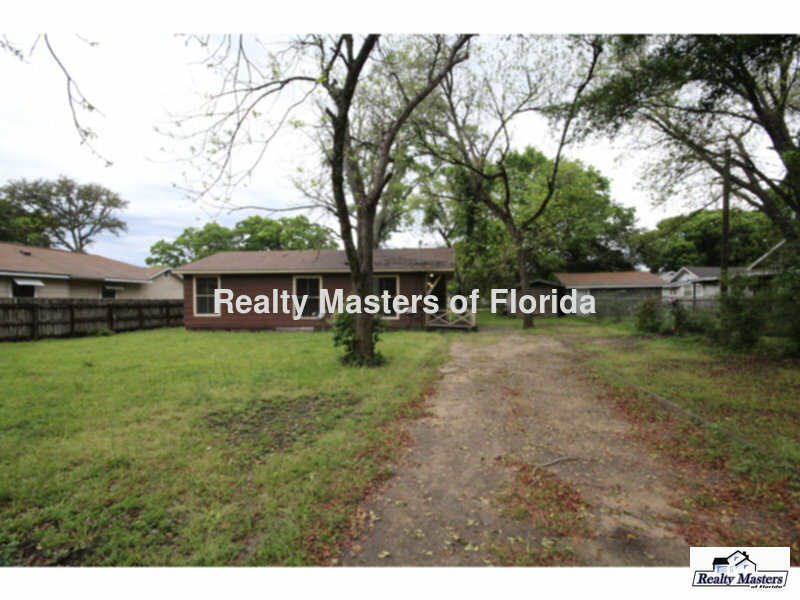 Residential Rental Listing 3 bed 1 bath in Pensacola, FL. Cute 3 bedroom 1 bathroom ~ NO pets~ Fully fenced backyard ~Ready SOON! cute 3 bedroom 1 bathroom ~ no pets~ fully fenced backyard ~ready soon! Jackson St. (near Old Corry Field) to Wiggins to Jean St.
Charming, affordable cottage located near Downtown Pensacola off Jackson St! Easy drive to downtown Pensacola, Beaches, I-10, and NAS. ~ Nice home features wood floors throughout living and bedrooms with no carpet in this home at all! ~ LOVE this kitchen with upgraded cabinets & counters with electric stove and fridge. ~ Central heat and air with no gas bill ~ Indoor laundry with hookups ~ Storage shed Sorry, no pets allowed. Home is in good condition and undergoing cleaning, to be ready for move in by April 26, 2019!